When Is It Okay to be Comfortable with Data? The idea of data being harnessed for any purpose, used to be the hallmark of data analysts, scientists, and the like. Now, all of a sudden, you are probably hearing the term, “data”, and “big data”, wherever you turn. You may be thinking, “what does pricing your vehicle with data have to do with me” or “where do I fit in all of this”. When someone tells you what to do, many times, there is that knee-jerk reaction that says, “NO”. There may also be resistance for a variety of other reasons, such as not having the time to keep learning new things. However, what if pricing your vehicle with data can be profitable? Now, all of a sudden, there becomes a hesitant and tentative, “OK”. Your interest is now piqued. With that new interest may come this inner dialogue of “how”. In the past, we have looked at the various ways to use online channels to create both digital and foot traffic into your dealership. In the world of the independent and franchise dealer, there is a fundamental desire to reach your customer, sell your customer, hopefully create an advocate out of your customer, and then move on. This concept, that of pricing your vehicle with data, presents something that is just as tangible as that. Would it help to know how much a car you are trying to sell has sold for within a 25 mile radius over the last two months? Would it help to know what vehicle has been the most popular used vehicle selling in your area over a specific period of time? How about knowing how much your competition is pricing the same vehicle you are selling? These are questions that probably strike a chord in you; and rightfully so. With this information, you can have more decision-making tools when at the auction, and be more informed on the lot. That is something very powerful. This now becomes less intimidating. As a retail dealer, in the business of selling used cars, vehicles, SUV’s, hybrids, boats, planes, RV’s, motorcycles, vans, trucks, crossover vehicles, and minivans; this is something you can identify with. Data does not have to be the province of complicated concepts. 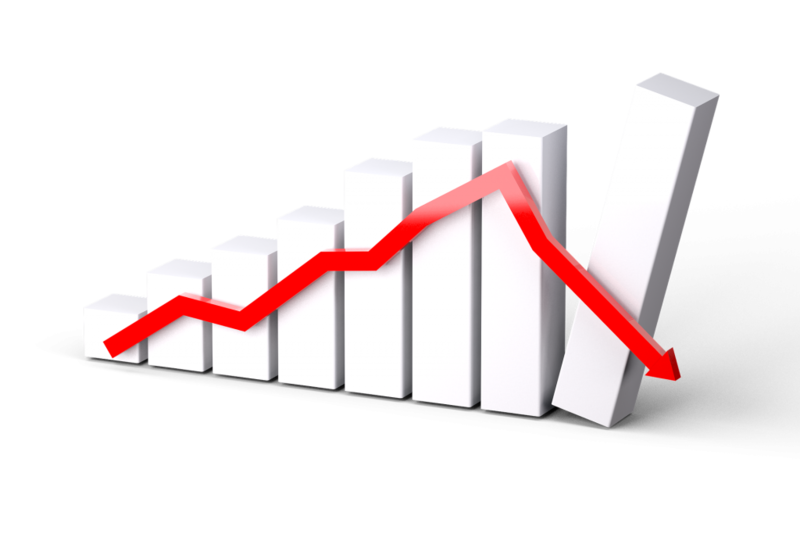 We shouldn’t dismiss data and metrics just out of hand; there are statistics and numbers that can help you immensely in helping you to make more money, but here is data that provides immediate gratification. 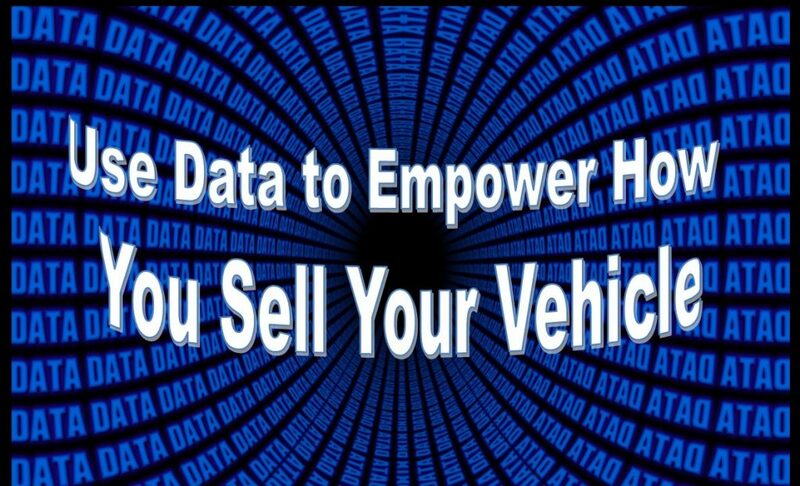 Pricing your vehicle with data, determining what is happening in your area, is powerful and beneficial. Look for tools that can help you do this. They are out there. You now know why this should be important to you. Maybe you already knew, but if not, please consider the ramifications. This is something that is more simple to get on board with than many other concepts. Although, we should never throw out the benefits that continuously learning brings; looking at this data, learning how to discover this data, is a small time investment, but yields terrific results. As you figure out ways to grow your knowledge and get an edge on your competition, please don’t let this kind of information on pricing and popularity of vehicles using data, pass you by.